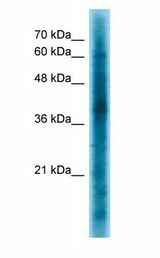 CRKL antibody LS-C425911 is an FITC-conjugated rabbit polyclonal antibody to CRKL from human and chimpanzee. Validated for IHC and WB. 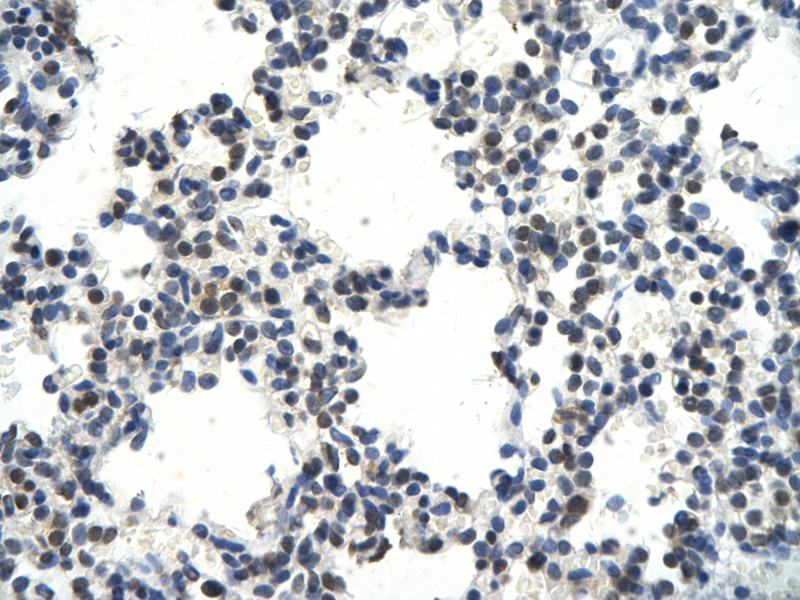 CRKL antibody was raised against synthetic peptide located between aa183-232 of human CRKL (P46109, NP_005198). Percent identity by BLAST analysis: Human, Chimpanzee (100%). CRKL antibody Immunohistochemistry of Human Lung cell. Cellular Data: Epithelial cells of renal tubule. 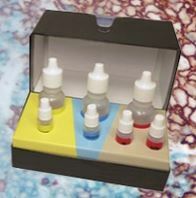 Antibody Concentration: 4. This image was taken for the unconjugated form of this product. Other forms have not been tested. CRKL antibody Western Blot of K562. This image was taken for the unconjugated form of this product. Other forms have not been tested.